Coffee'In is the place where the most flavorsome coffee, the hottest tea and the most delicious pastry in Ivano-Frankivsk are prepared. The main motto is "When coffee is not just a hot drink, but a style of our usual life."  Woo Agency's cooperation with Coffee'in means the creation of high-quality and unique content, usage of the latest techniques and trends, numerous shootings' productions, and effective targeting. Almost 2 years of cooperation with Coffee'In have been and continue to be coffee-rich and fruitful!